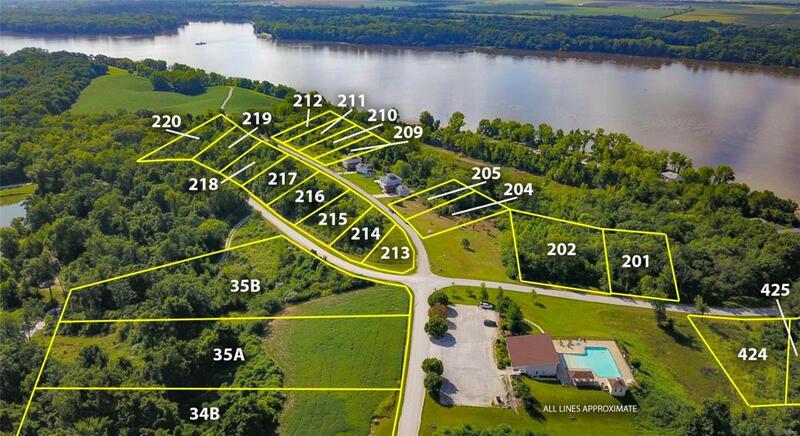 Vacant lot sitting high above the Mississippi River with spectacular vistas both up and down river. A breath taking unique view. Cross Street Address Ferry Rd.